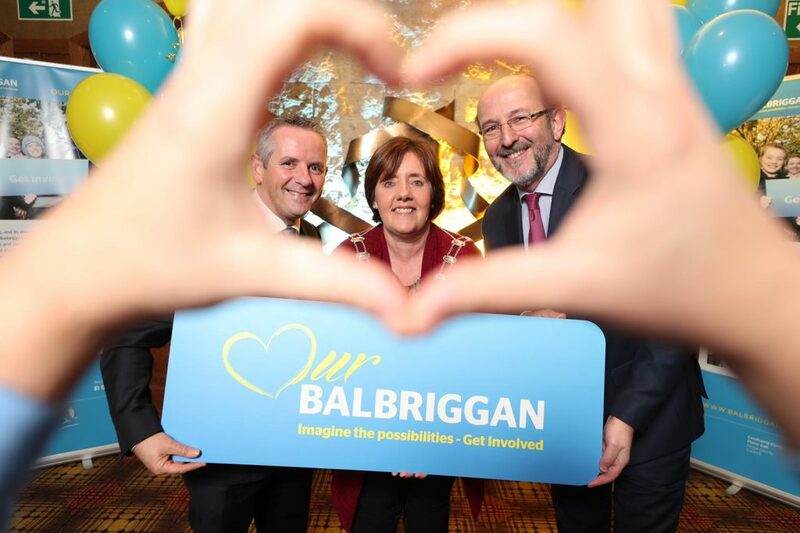 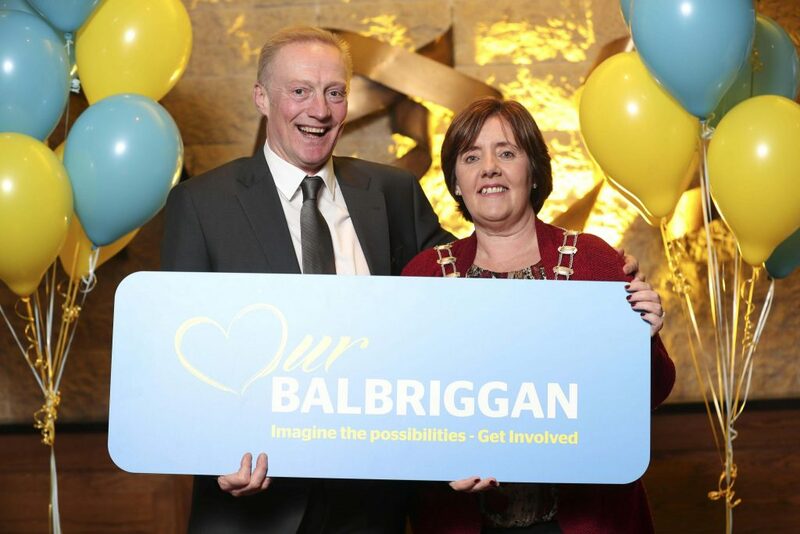 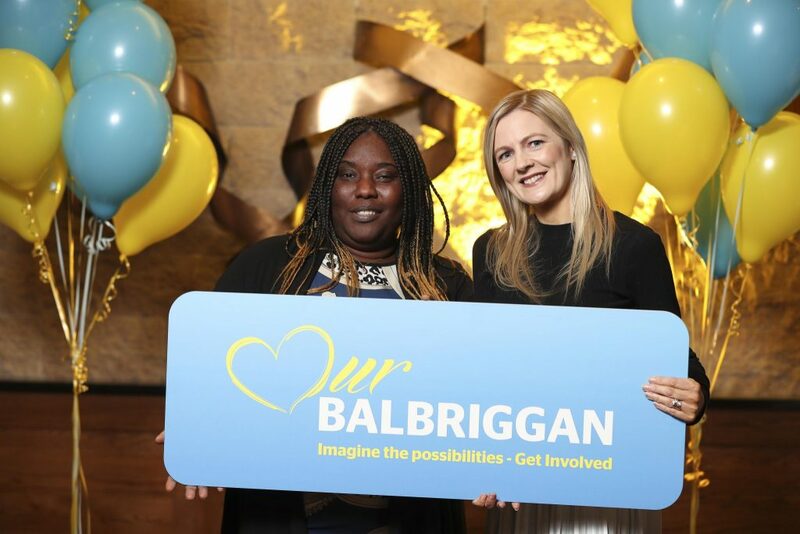 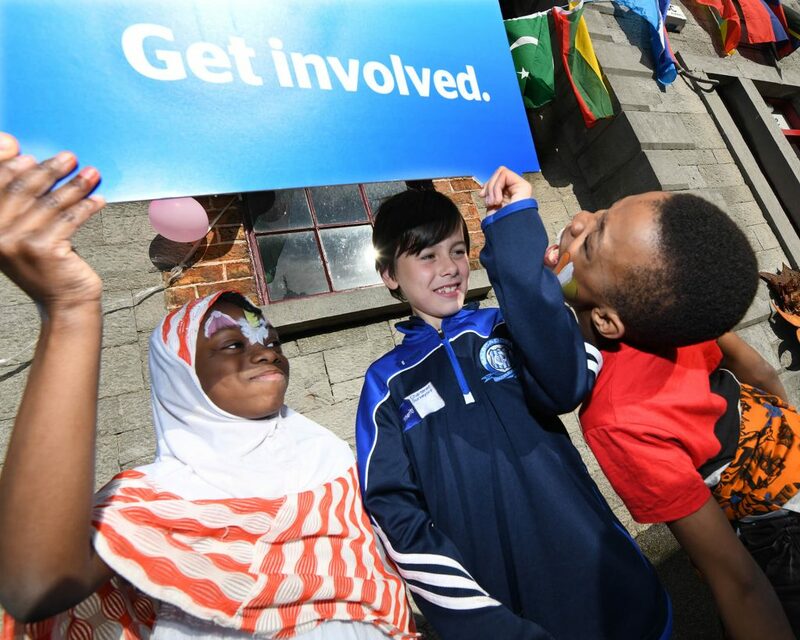 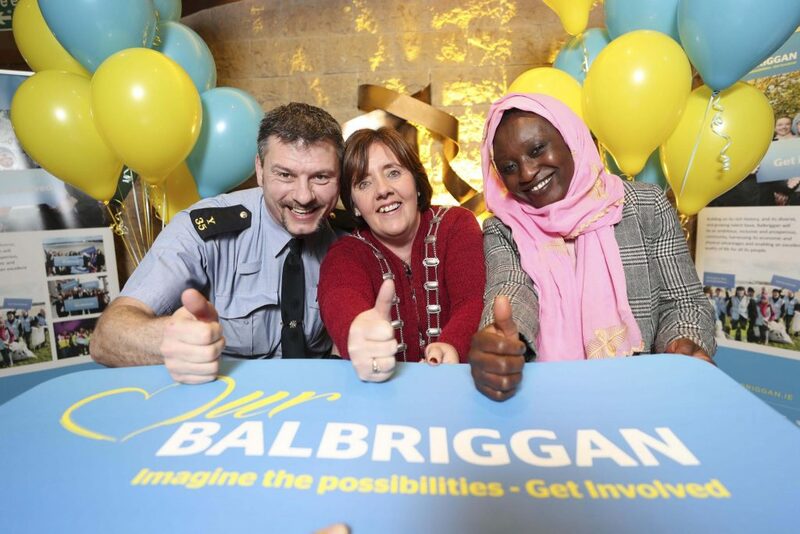 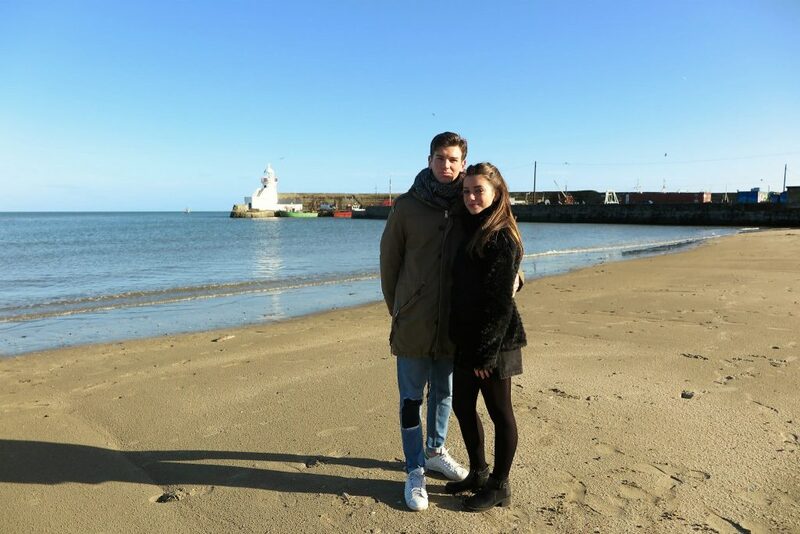 It’s great news today for the Balbriggan community! 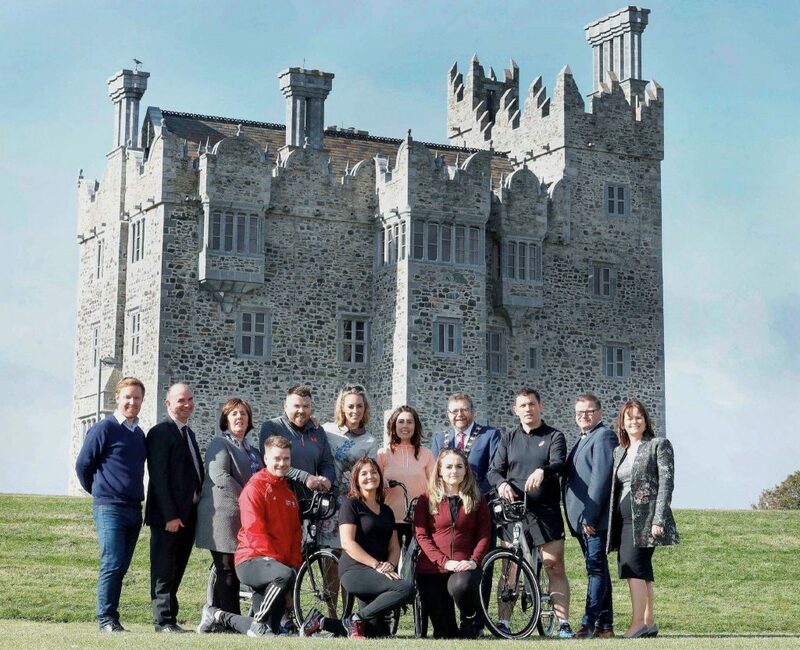 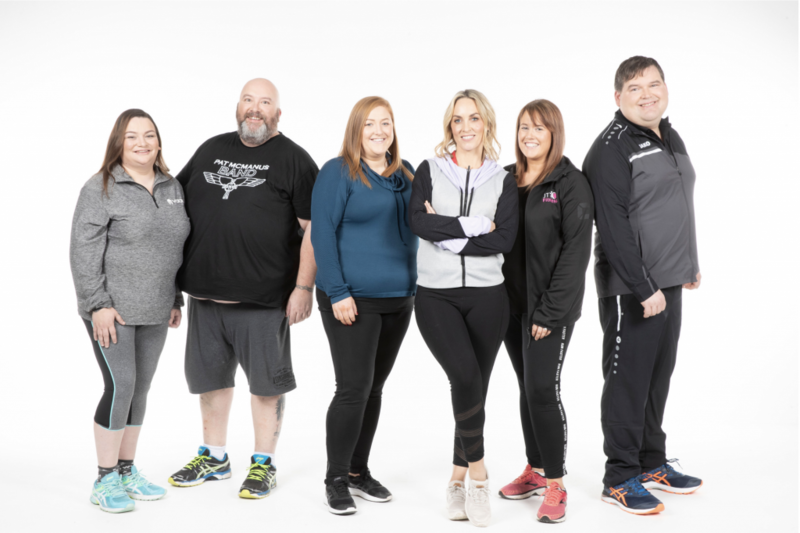 Fingal County Council expects to continue the delivery of recreational hubs around the region during 2019 and Bremore Regional Park has made the list. 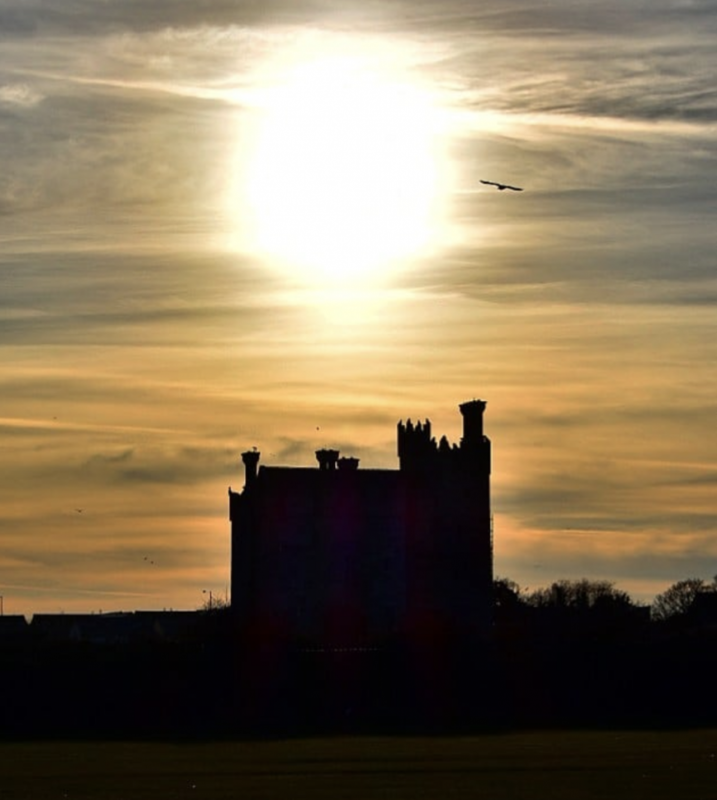 Work is continuing on the development of the park to turn it into a top-class tourist attraction, and preparations are to begin shortly.